Get My 20% OFF NOW ! Sorry! The 20% Off Special has ended for this item. However, you can still get it at a 10% Discount! Click now and Redeem Your Savings. Yes - I Still Want 10% Off! 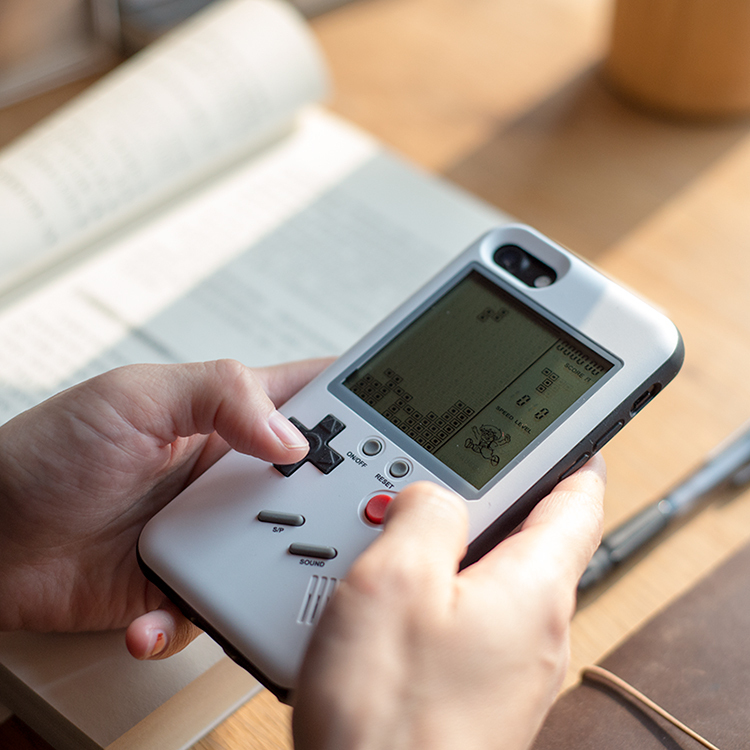 Nintendo Gameboy + iPhone Case = AMAZING!! ...and Makes a Wonderful Gift. Be the Envy of the schoolyard. - Rock out to Tetris and slap this case on your iPhone today! Besides looking EXCEPTIONAL & Retro-Nintendo-Chic, this case is way more than just Tetris! !...You can literally play classic games on it! With 10 classic games and over 270 different levels, including Tetris classic, Tank Classic, Racing Game, Snake and Block, you will be the cool kid the playground. YES, I WANT 20% OFF ! We want to reward you for being a loyal customer & email subscriber! Act Fast...20% OFF Offer Ends Midnight 3/11! 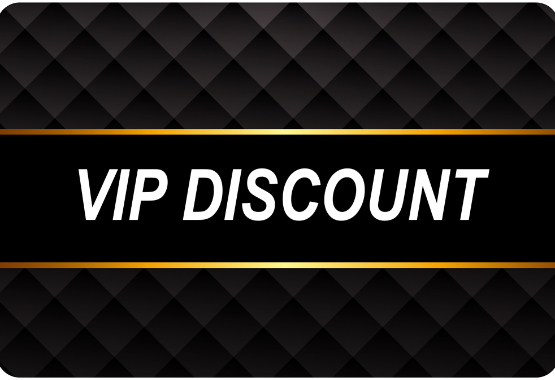 Than you for opening our emails & ENJOY YOUR DISCOUNT! PLACE YOUR ORDER BEFORE THE WEEKEND SALE ENDS! YES, I Still Want 10% Off!